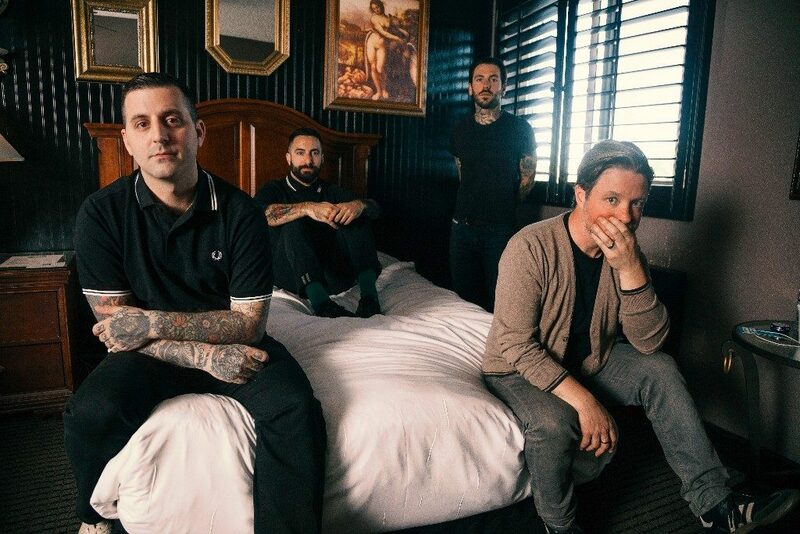 Bayside, the NYC-based rock band whose most recent album, ‘Cult’, debuted in the Top 25 on Billboard’s Album Chart, return with their seventh album, ‘Vacancy’, on Aug. 19 via Hopeless Records. Pre-orders are available now via http://smarturl.it/BaysidePreorder. A North American tour kicks off on Aug. 11. Bayside embark on a North American tour surrounding the album’s release, with the dates launching on Aug. 11 in Ft. Lauderdale. The Menzingers and Sorority Noise support. 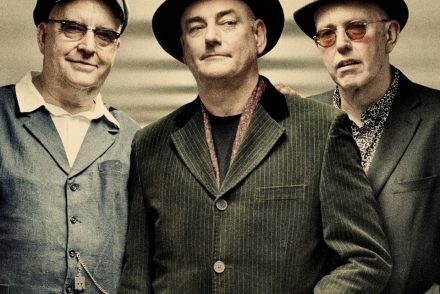 “We’re as always, going to be mixing in a good amount of the new record with all the old songs that everyone loves to sing a long to,”said Raneri. Tickets are available now via www.baysidebayside.com. ODONIS ODONIS share new track ‘Nervous’-New album ‘Post Plague’ due June 17th via Felte!